I'm pleased to welcome author Mari L. McCarthy to I Was Just Thinking. . . . 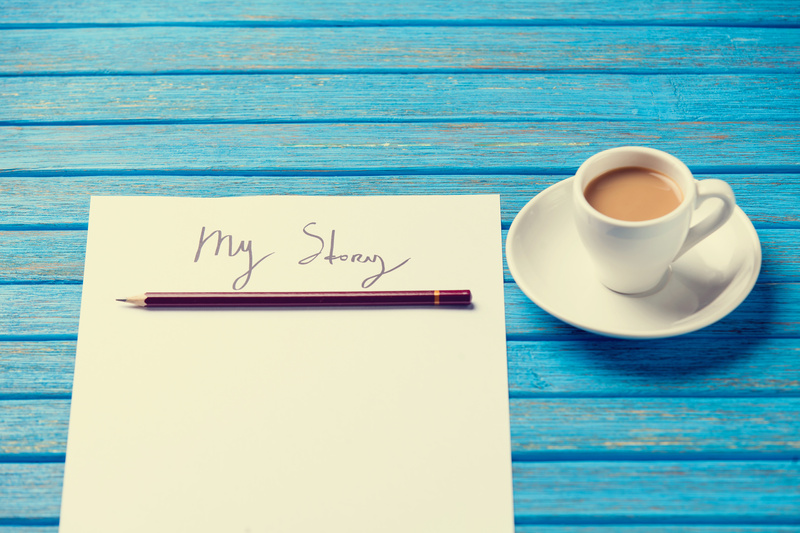 In her guest post today, Mari shares some encouraging thoughts about what journaling can mean to you even if you don't think of yourself as a writer. Be sure to read all the way to the bottom to learn more about Mari and a fun opportunity to change your life through her upcoming online journaling challenge! Have you always assumed that journaling is not for you because you don't think you're a good writer, or you simply don't like to write? If so, take another look! It's a fallacy to think that journaling is all about writing. Though writing is involved, it is not the main concern. As a comparison, think about fine art or music. Skill with the paint or piano helps, but creativity and self expression are far more essential. Unlike fine arts, journaling is generally not done for an audience. No one else has to see your pages, so you need not fear that someone will judge your technical abilities. But here's the main thing: journaling is not about writing; rather, it is a process of asking questions and performing whatever actions seem necessary in search of answers to those questions. Who am I? What's my life about? Why do I feel so ____? What do I want? What is the story of this experience I am having? 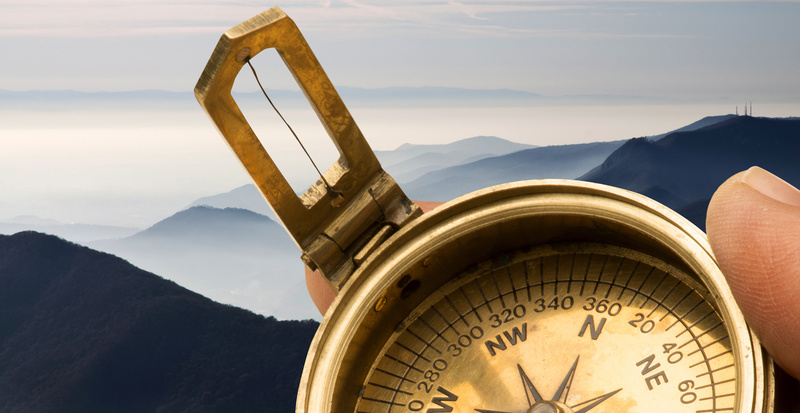 How can my life contribute to a better world, or at least a better me? How can I get what I want? You know, those types of questions. Journaling is about recording, analyzing, coaching, coping, seeking, playing, and a long list of other activities that are vastly more essential to your journaling experience than writing is. Yes, a notebook or computer file is usually involved; yes, words are part of the picture. But your journal may also include photos and drawings, sketches and doodles, souvenirs, artifacts, musical notations. Online you might do video journaling. If you use your computer to journal, you may include snippets from the internet or articles you come across. Your journal may be spoken into a recording device. You might keep a visual journal, using words only sparingly. In all these modes of journaling, the medium matters less than the content, and far less than the fundamental, ongoing activity of keeping a journal, whatever your reason for doing so. It's your self-expression, your awareness, your self-confidence and self-love, your peace of mind and the treasure of documentation that you're building when you journal. Now here's the real kicker: you may be more successful with journaling if you do not consider yourself to be a writer, than others who recognize themselves as good writers. Why? You guessed it … the writer will always be evaluating the writing – which is really beside the point! As the “non-writer,” you'll be focused more appropriately on your journey, the feelings and discoveries that the process inevitably brings. You won't even consider whether or not the spelling and grammar are proper; you won't worry about whether your writing makes sense. Think of keeping a journal as something like your eating or sleeping habits. It's part of the actions you perform every day so that you can go on living. 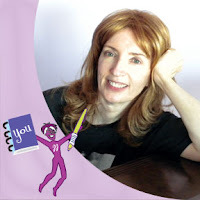 Mari L. McCarthy, journaling therapy specialist and author, owns Create Write Now, a website dedicated to all things journaling. The site includes hundreds of journaling prompts, personal journaling stories, interviews, a blog, and many other resources. 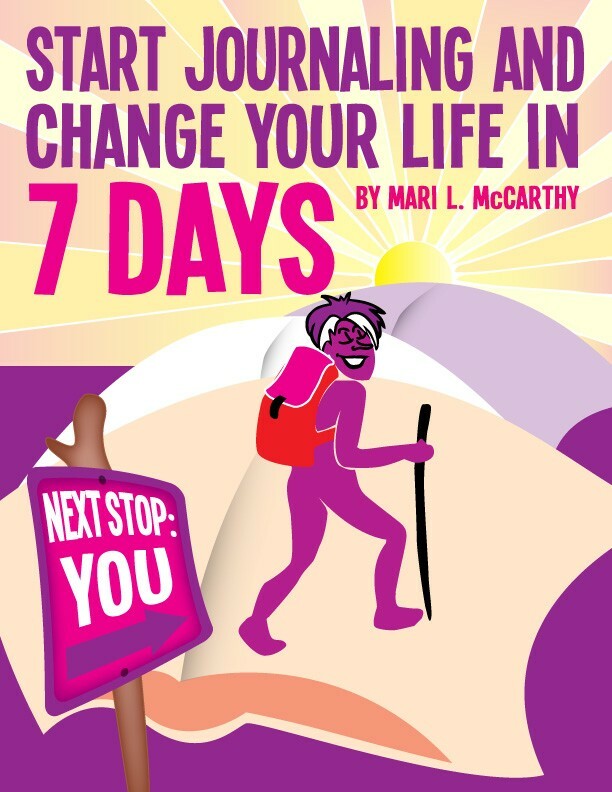 Mari publishes many ebooks and e-workbooks to help journalers accomplish amazing things. 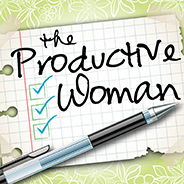 She also conducts online Challenges, and – whether you think you're a writer or not! 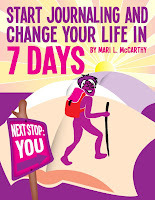 – you won't want to miss her upcoming Start Journaling and Change Your Life in 7 Days Challenge, June 4-10. Do you keep a journal (paper or online)? Did any of Mari's thoughts above resonate with you? Leave your thoughts for Mari in the comments below.